In the first few days, Barbara introduced Luke to the dolphin. This happened quickly because Luke loves the water. 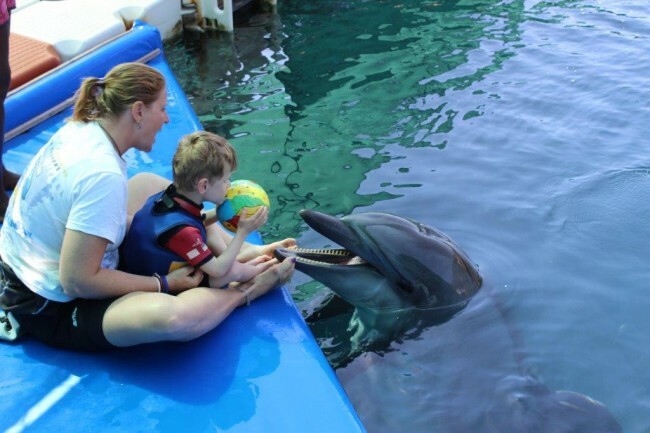 Luke had to feel the dolphin from the edge of the pool with hands and feet, take rings and a ball from the snout of the dolphin and throw them back in the water. Then they jumped in the water. First there was a lot of splashing around of course, but then Barbara and Daisy calmed Luke down very quickly. In physical therapy with Julia, they trained running on a treadmill. Luke was hoisted onto a jumper and was able to keep himself upright „all by himself“. They did stretching exercises too. In cranio-sacral therapy with Sema, Luke was able to relax really well and calmed down, also helped by a foot massage by Antionia or us. In the afternoons we often had time to enjoy the hotel pool. We had a lot of fun there. Because the time between lunch and dinner was very long we had to think of something because Luke got hungry in the afternoon. We ordered sand cake and milk and made it into porridge. One afternoon Luke was so hungry that he could not wait until there was food. And this was just the beginning!!! Luke had eaten a piece of cake without us having to make it into porridge. He now eats cake, buttered bread, milk bread, cookies and bananas, and we also don’t have to puree his lunch anymore. It is simply wonderful, no fruit glasses anymore. He eats all of that by himself without us having to help him. We only have to watch out that he doesn’t stuff too much in his mouth. Regarding “running”, we now know that Luke is capable of doing this by himself. He is just still scared to try it alone. Whenever he doesn’t notice that we let go of him he continues to run on his own!!! When we started to tell Luke’s story to the public last year, we would have never thought that there are so many loving and helpful people! We want to thank everyone from the bottom of our hearts. 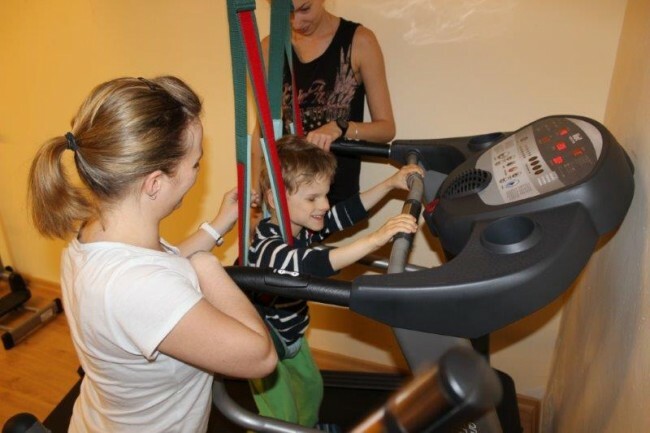 Without your help Luke would have never been able to achieve that much in such a short time!!! We will try again next year to give Luke another dolphin therapy. 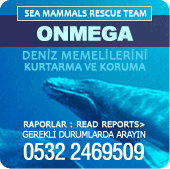 Many many greetings to the ONMEGA Dolphin Therapy & Activity Center Team!!!! Hi we are a family from australia our six year old daughter Sienna has cerebral palsy. 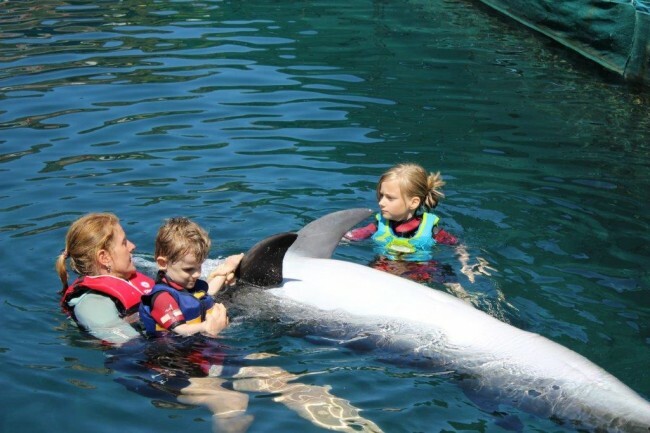 We are very interested in attending dolphin therapy and cranio sacral we were wondering if you had any spots available in July.